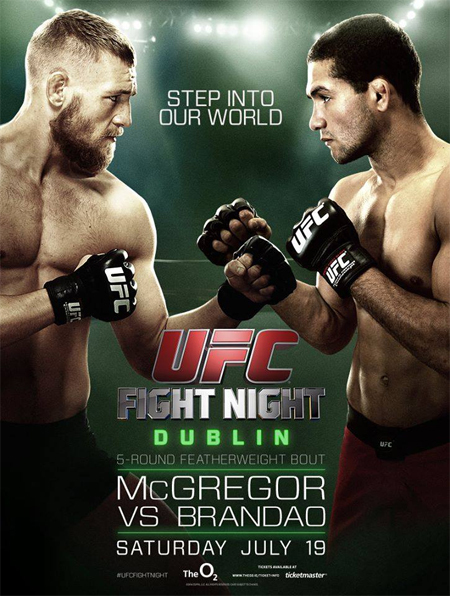 “UFC Fight Night: McGregor vs. Brandao” took place Saturday inside The O2 in Dublin, Ireland. Conor McGregor battled Diego Brandao in the night’s featured attraction. Gunnar Nelson and Zak Cummings collided in the co-main event.